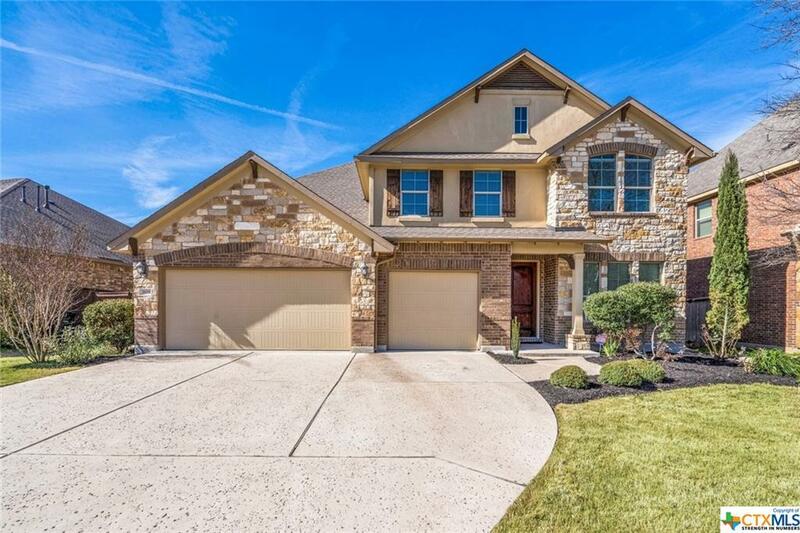 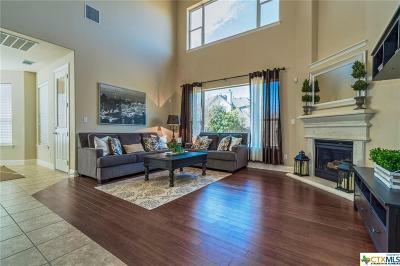 Relax in this luxurious, two story contemporary hill country home nestled close the natural setting of both Sarita Valley and Brushy Creek's hike and bike trails. 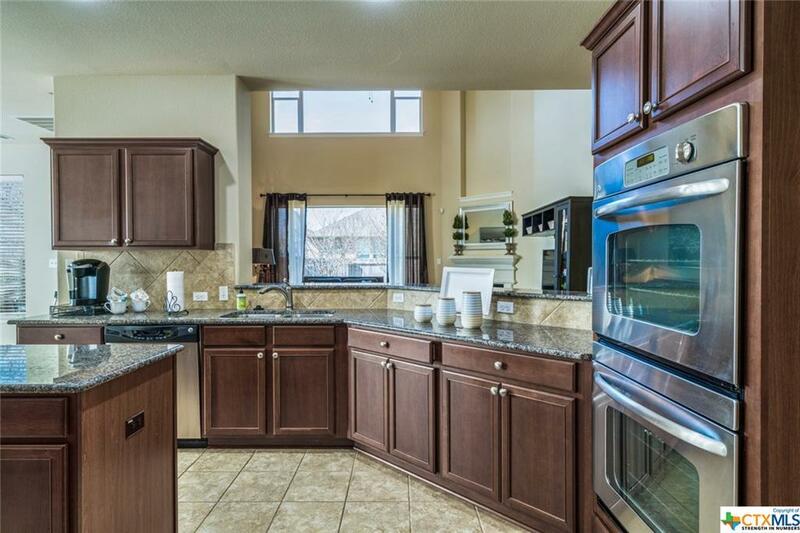 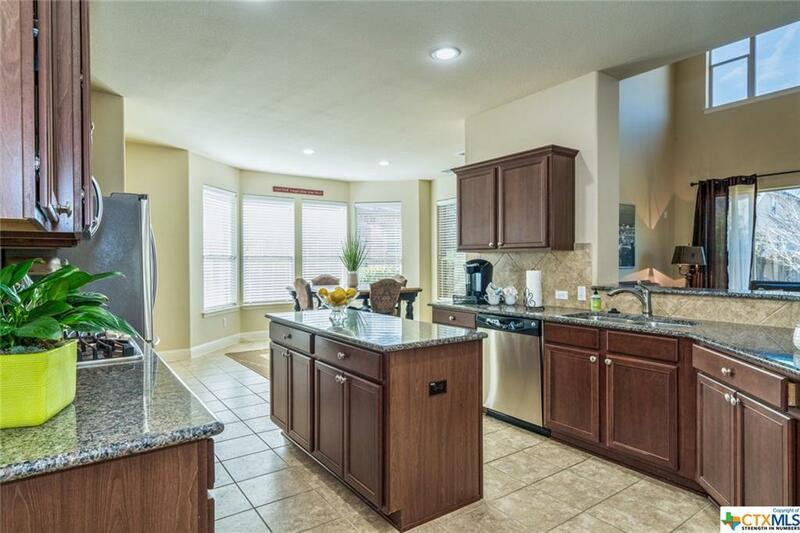 This desirable home presents hardwood floors, soaring ceilings, and expansive windows allowing natural light to pour into the breakfast and spacious family room.The gourmet kitchen with an abundance of counter space is a chefs delight. 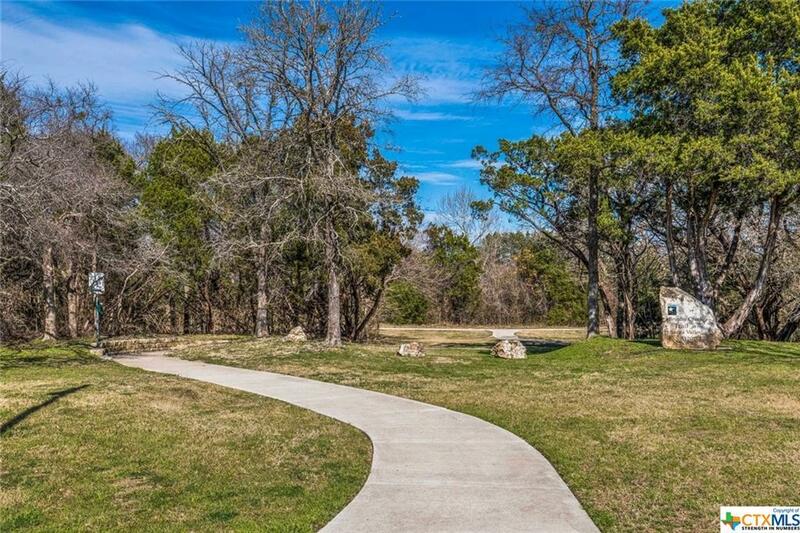 Minutes away from retail, major employers and thoroughfares, you'll easily get to where you need to go. 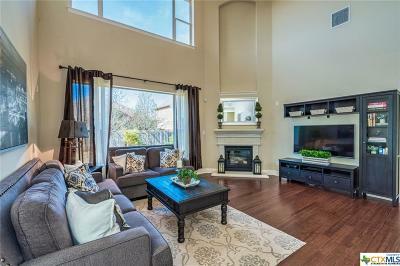 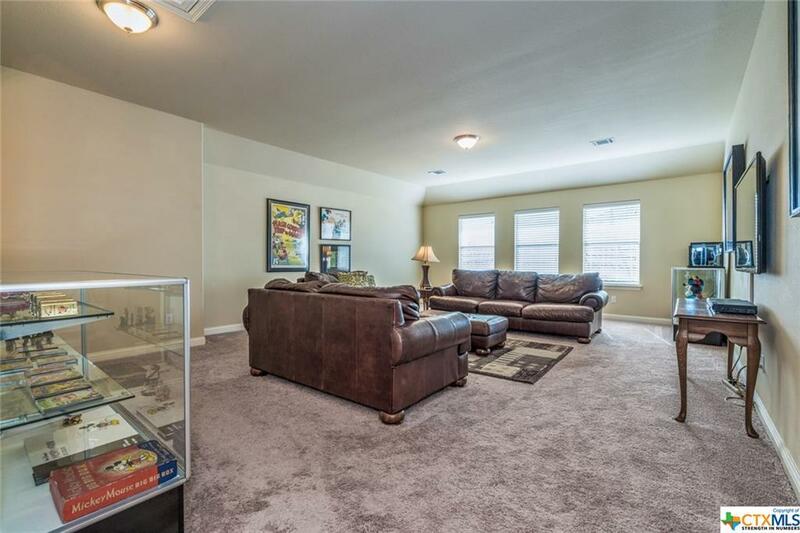 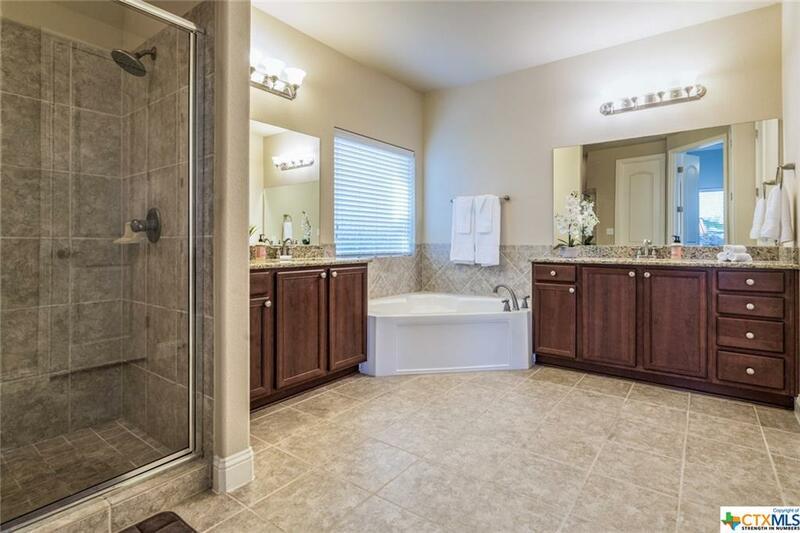 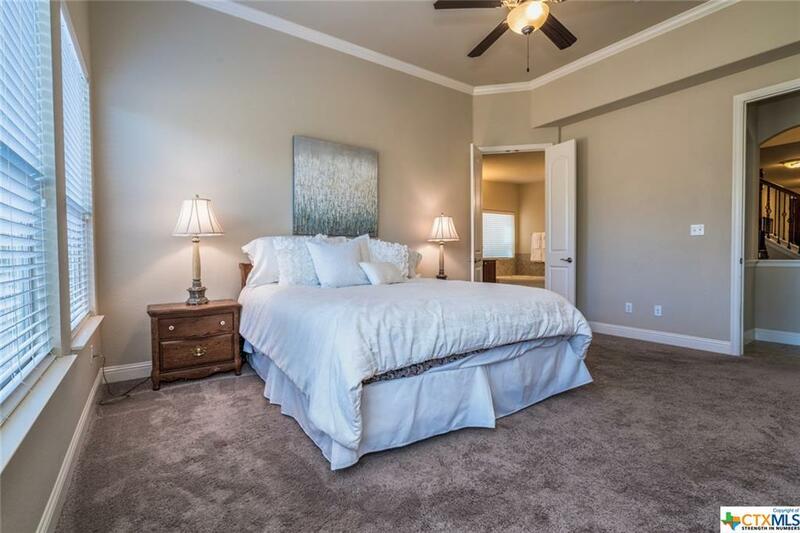 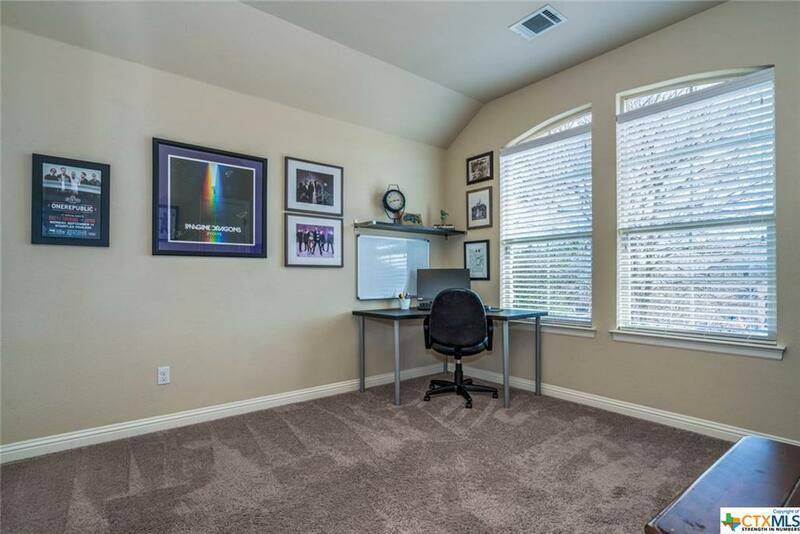 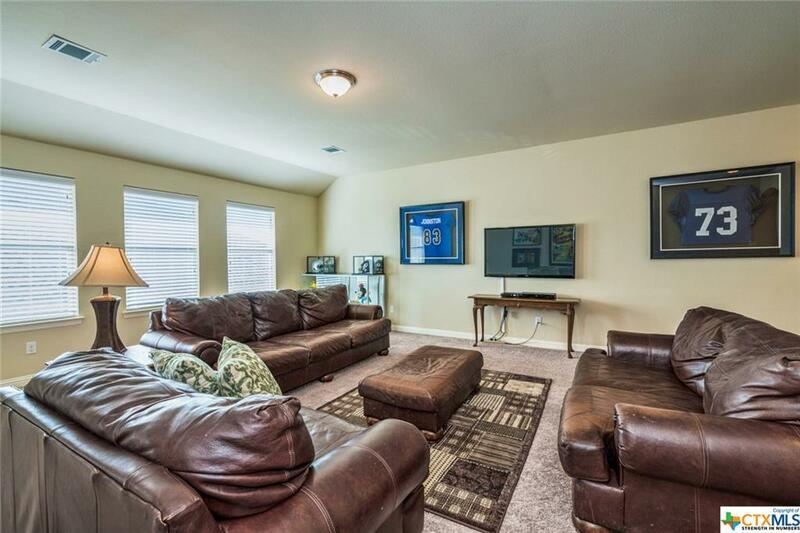 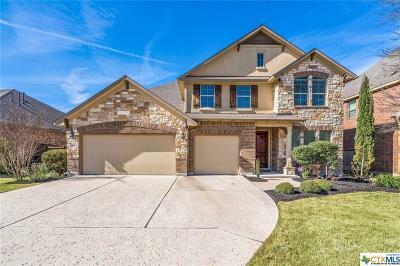 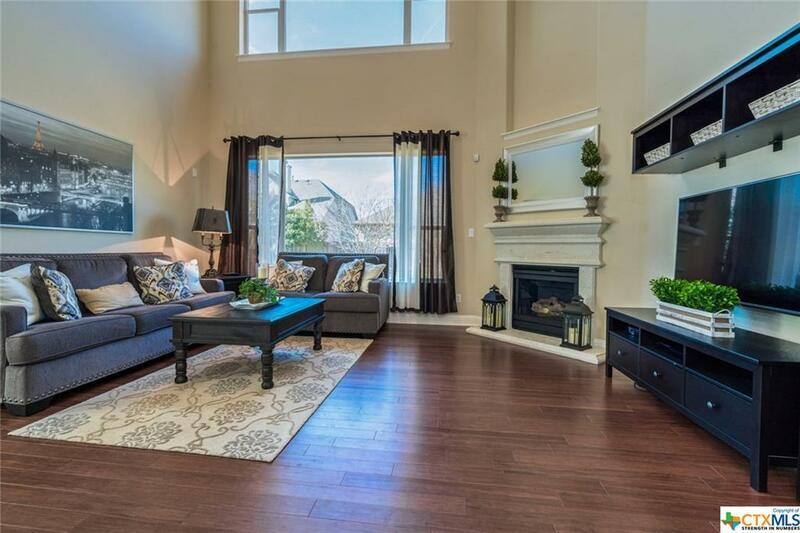 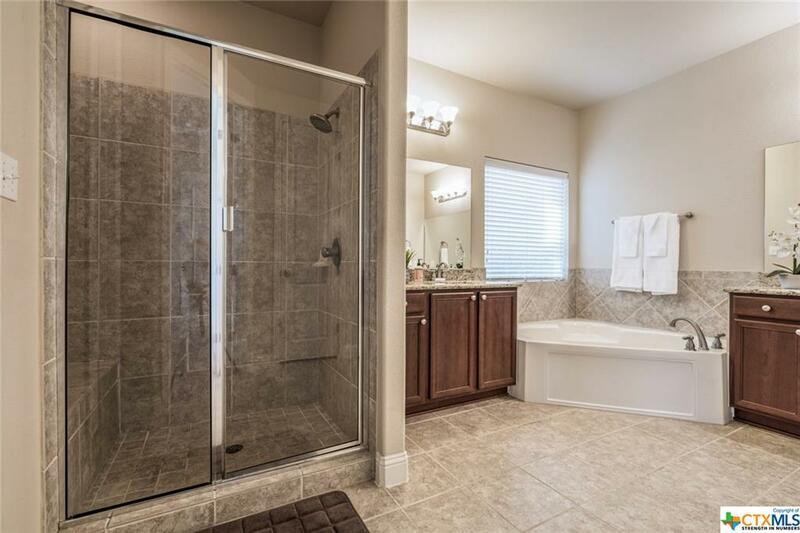 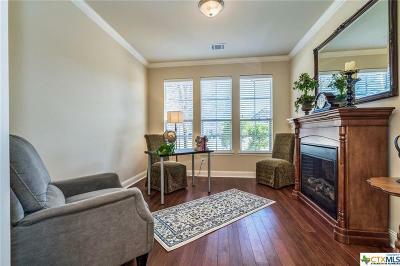 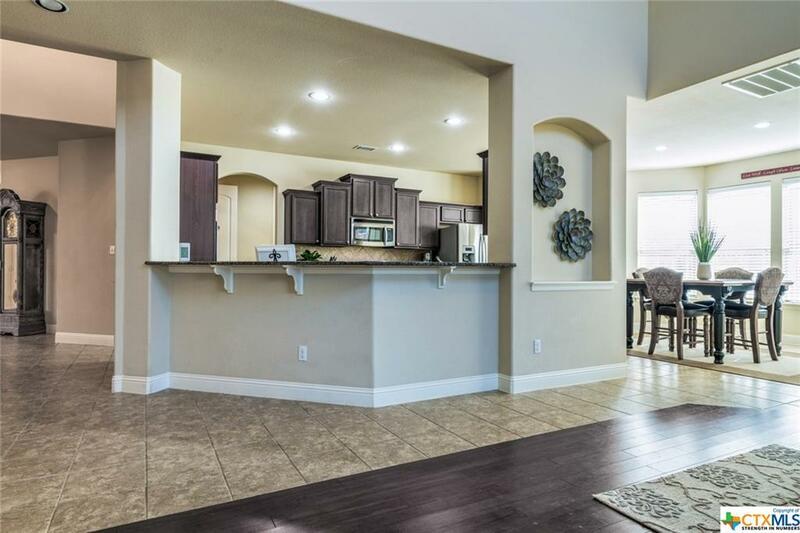 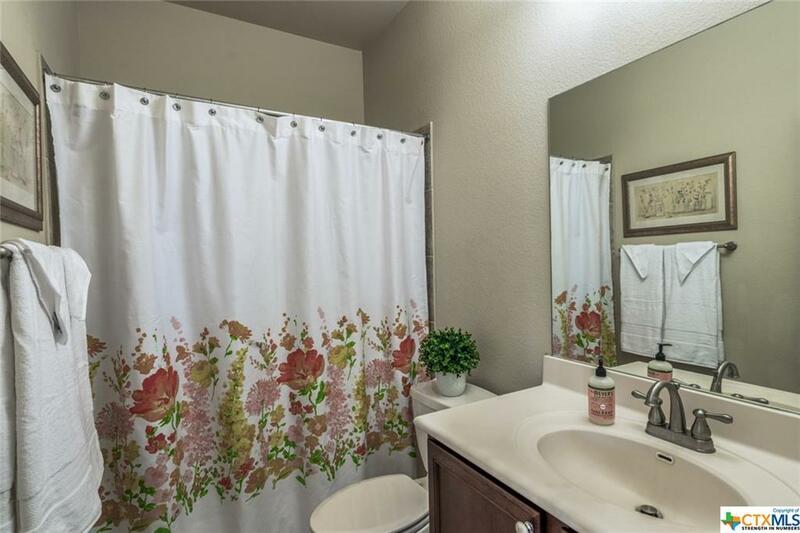 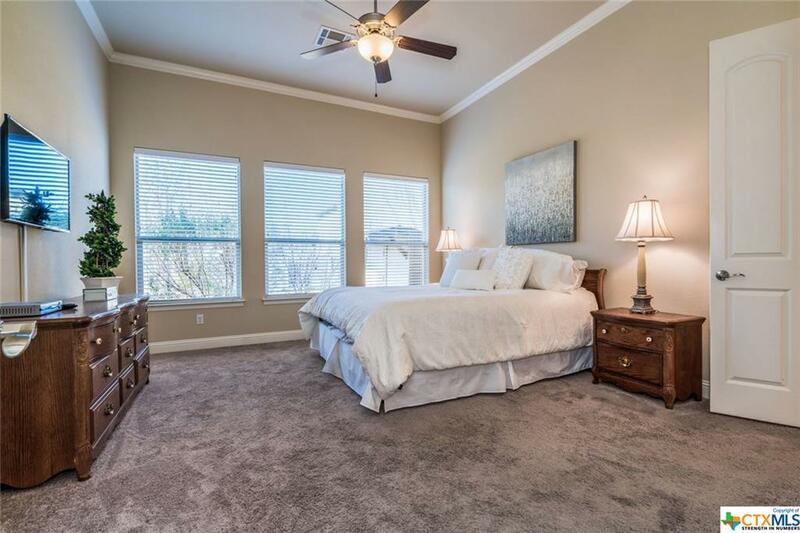 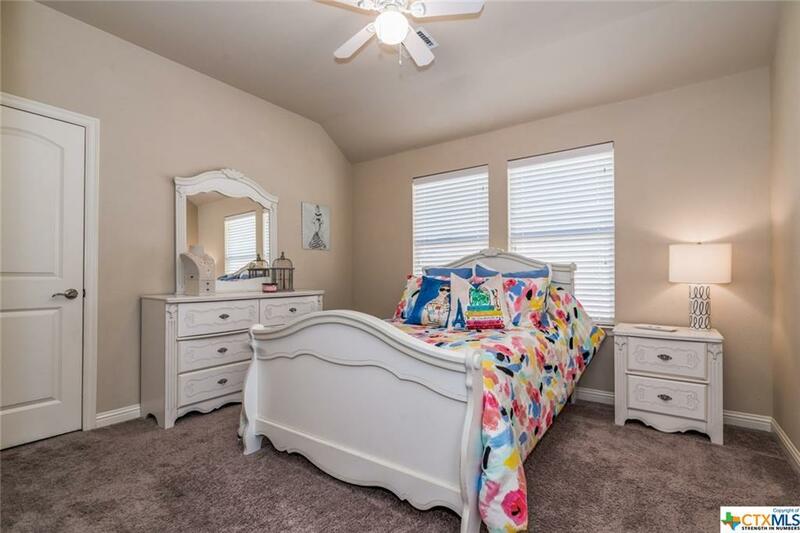 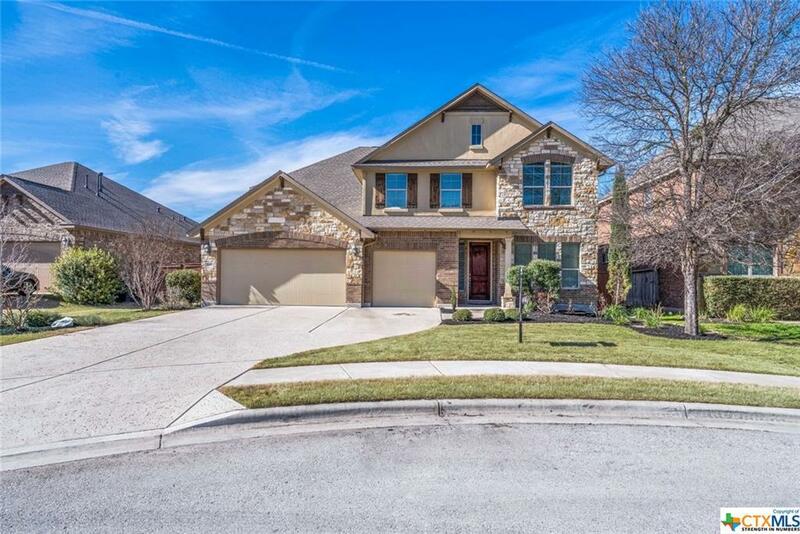 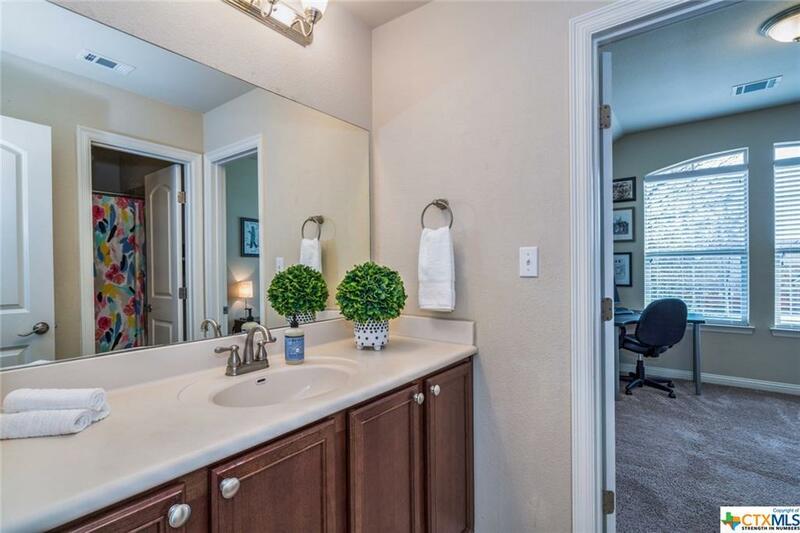 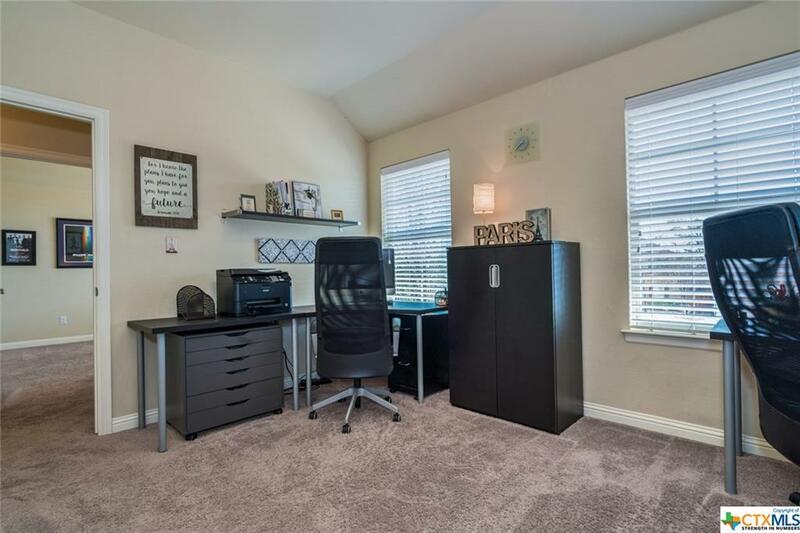 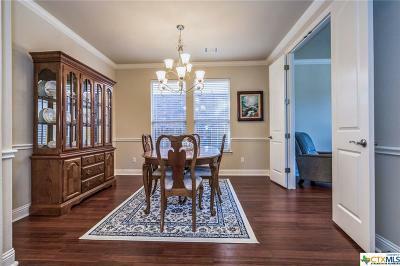 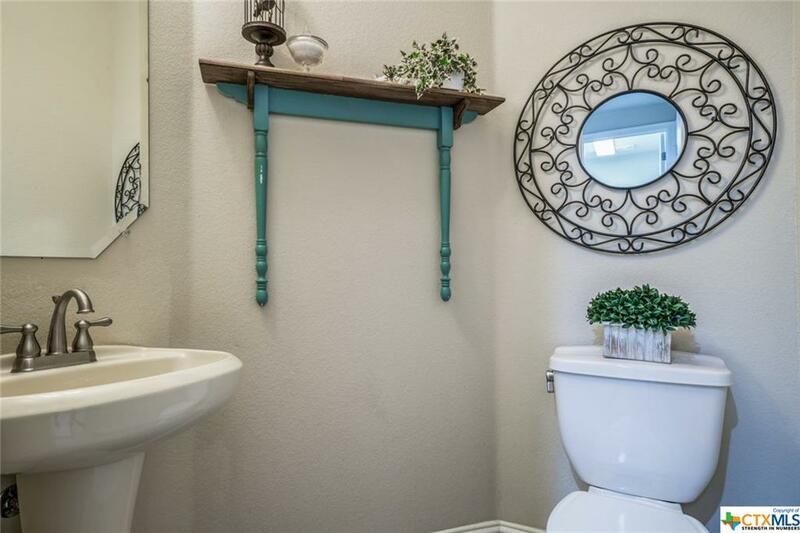 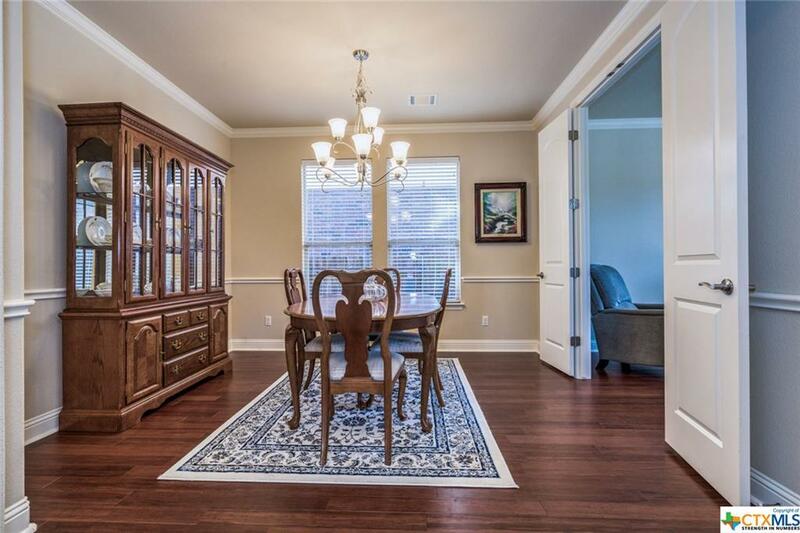 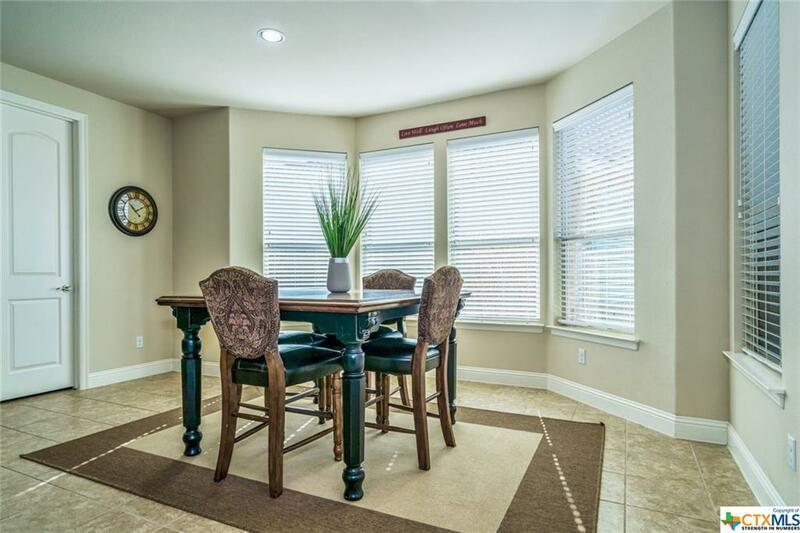 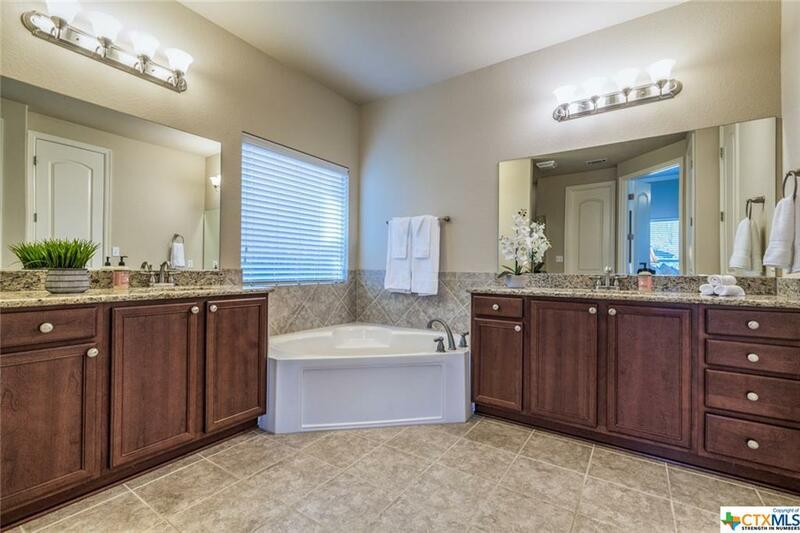 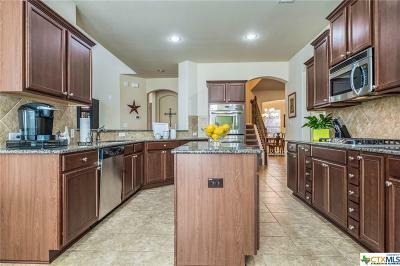 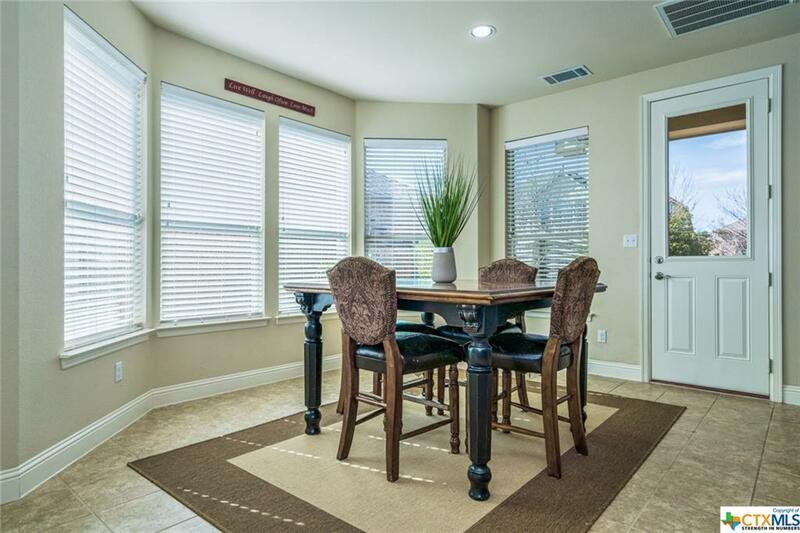 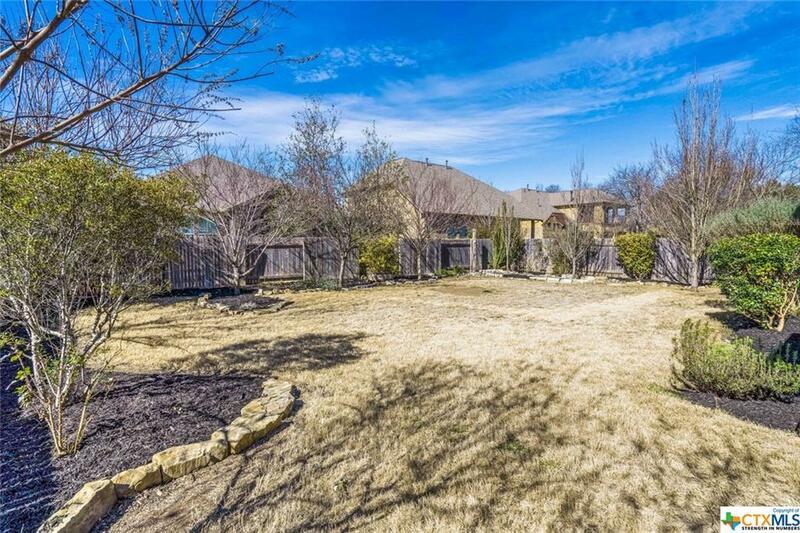 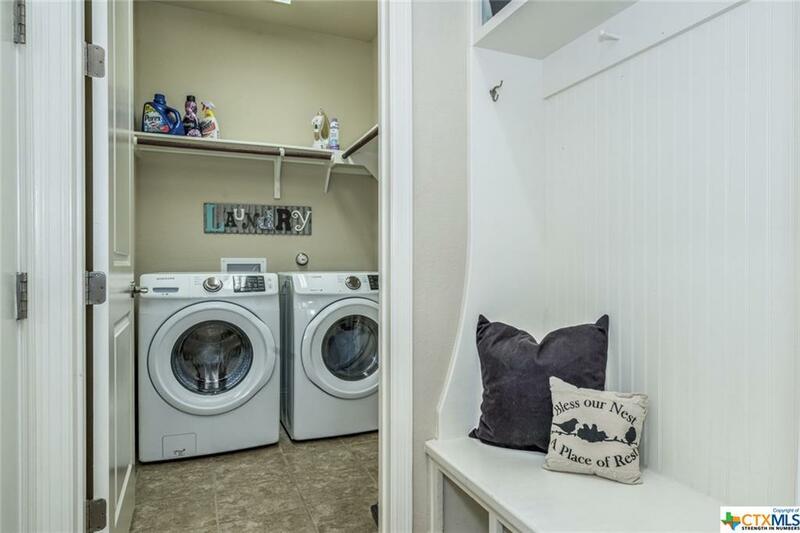 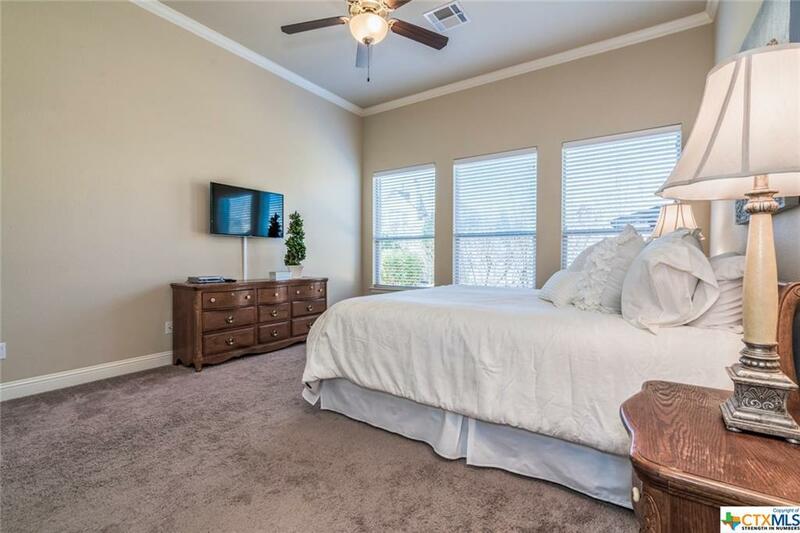 With highly acclaimed LISD schools, this home has it all. 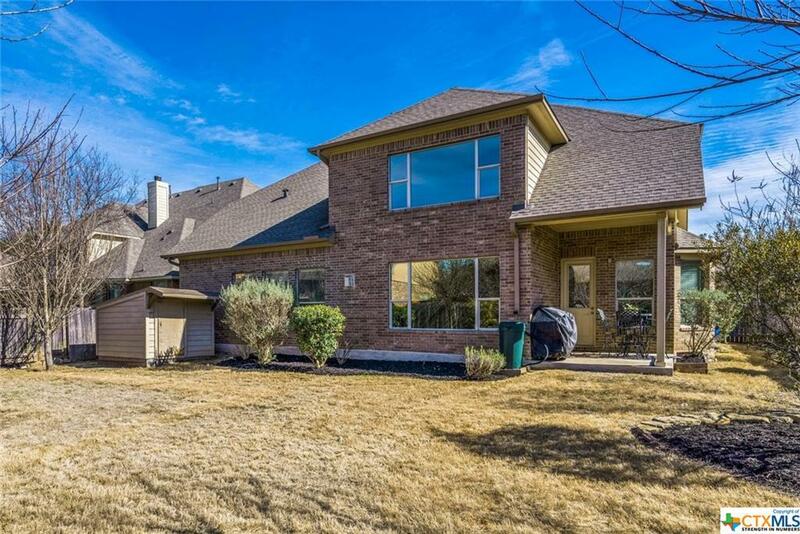 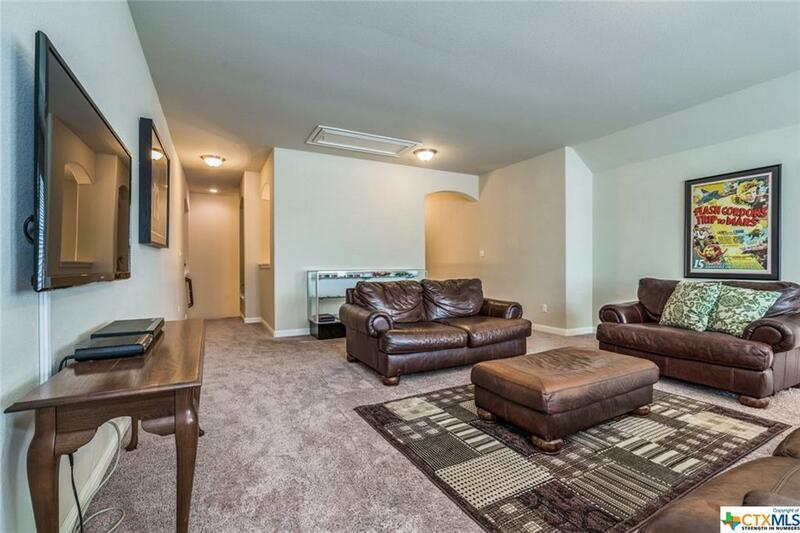 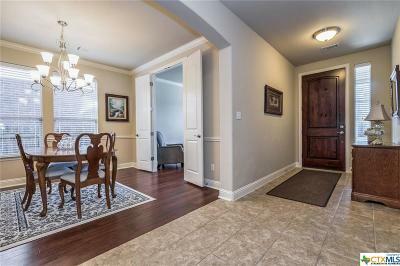 Schedule a viewing today and begin enjoying this impressive home. 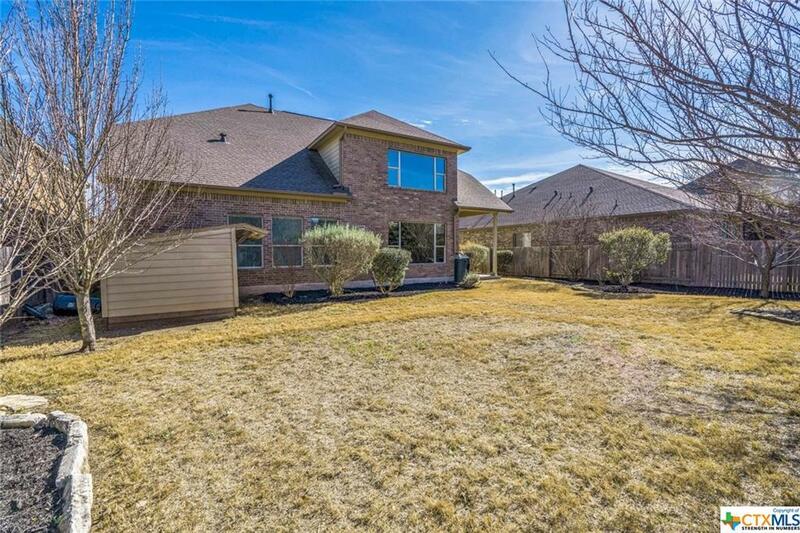 Directions: W. Parmer Lane To Ronald Reagan~right Onto Sarita Dr~left Onto Wedgescale Pass~drive Into The Culde-De-Sac And The Home Is On The Left.